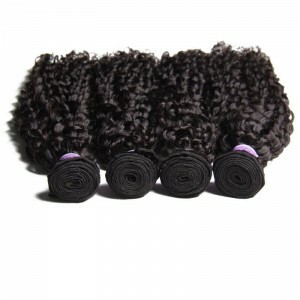 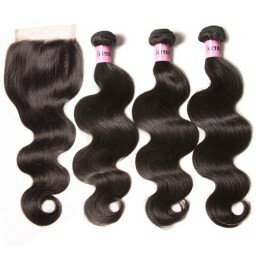 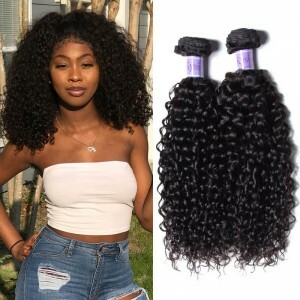 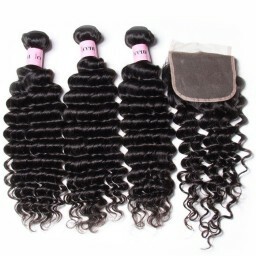 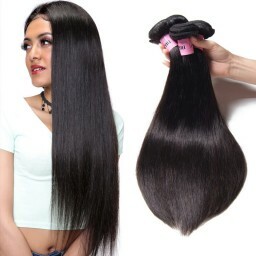 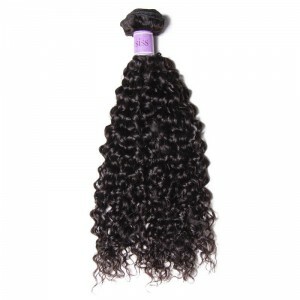 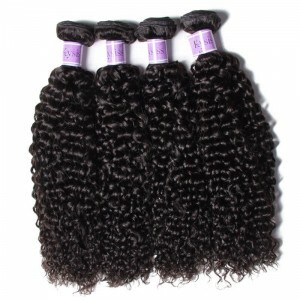 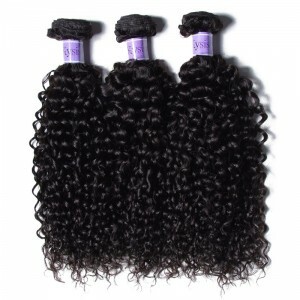 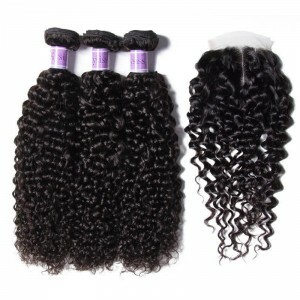 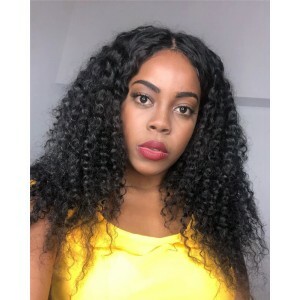 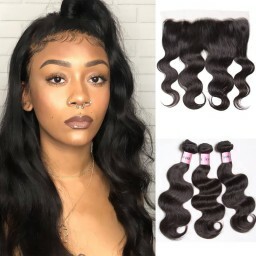 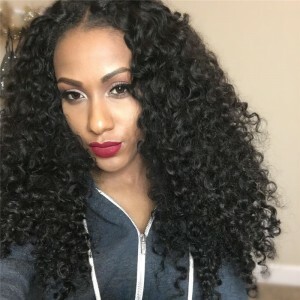 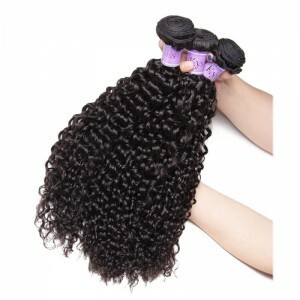 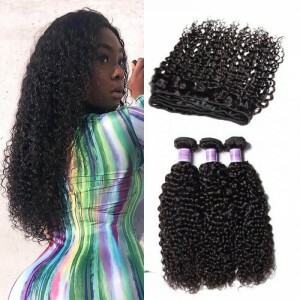 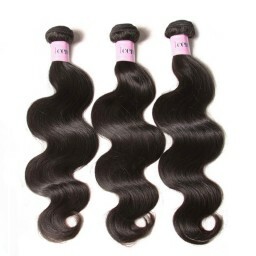 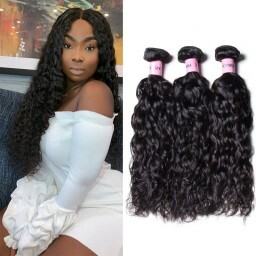 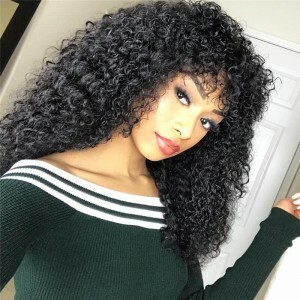 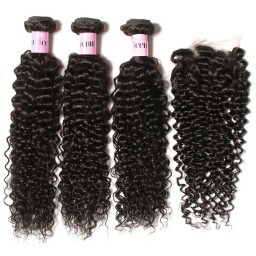 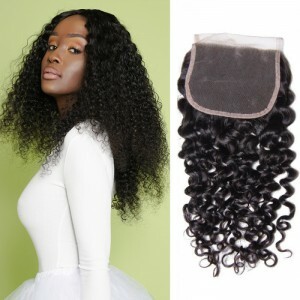 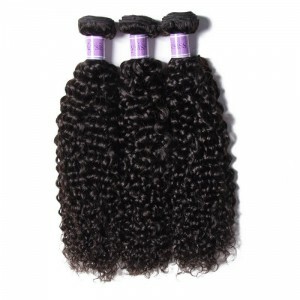 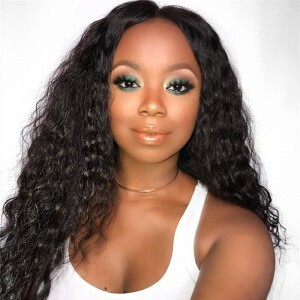 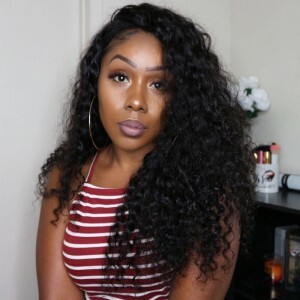 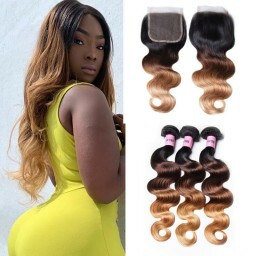 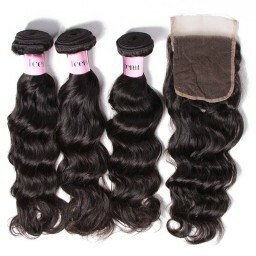 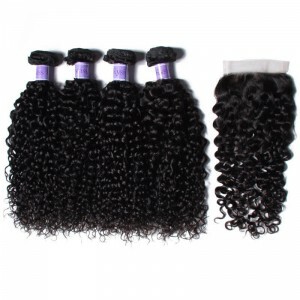 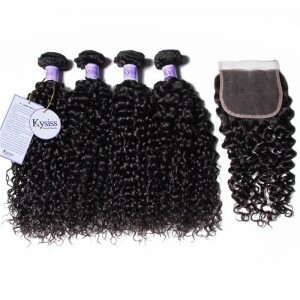 UNice Hair Kysiss Series High Quality Peruvian Curly Hair 4 Bundles With Lace Closure, 100% 8A Virgin Hair With Closure . 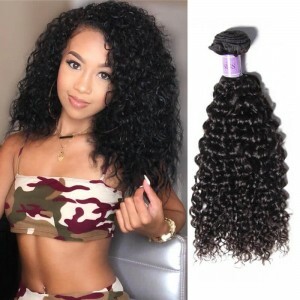 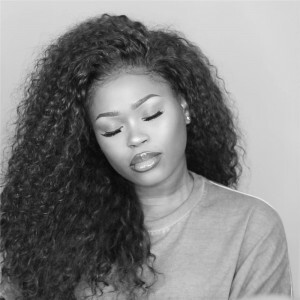 UNice Hair lace frontal closure virgin weave,ear to ear lace frontal ... Price Human Hair 4Pcs Jerry Curl bundles with Frontal Lace Closure. 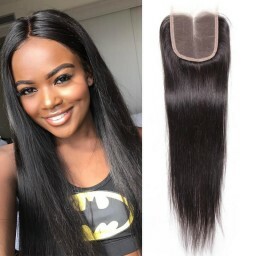 UNice Hair Kysiss Series Jerry Curly human hair , Best Selling Malaysian Human virgin Hair , Cheap Price 3 Bundles hair length:8" - 30"